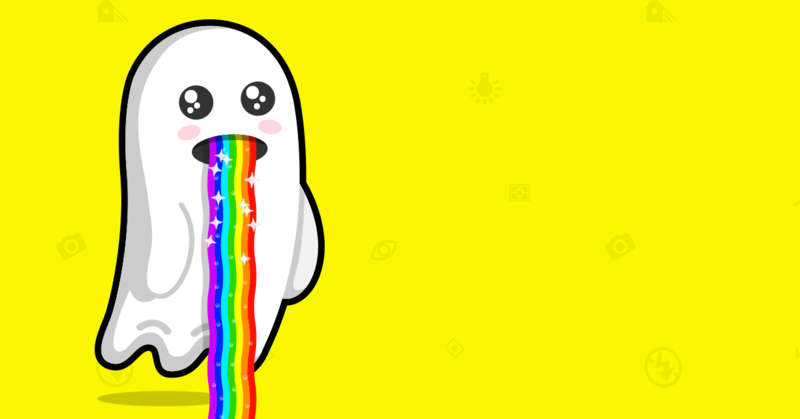 Who’s The average Snapchat user? 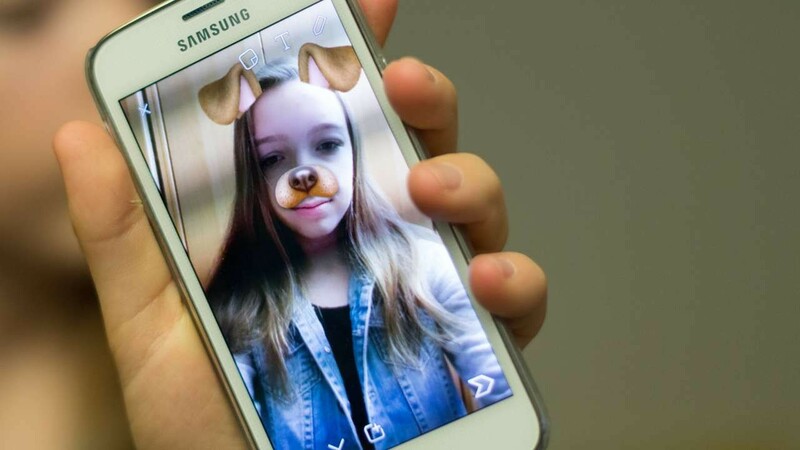 The average Snapchat user opens the app 18 times a day and spends a total of 25 to 30 minutes inside iT sending 16 snaps but not usually using lenses for augmenting those snaps, or creating a story for broadcasting snaps to a wider audience. She is between 18 and 24 years old and lives somewhere outside the United States. When the average Snapchat user watches ads, she does so with the sound on and generates $1.05 in ad revenue for the company over three months. And then she goes to sleep. Eminem & Big Sean Spit Barz on "No Favors"